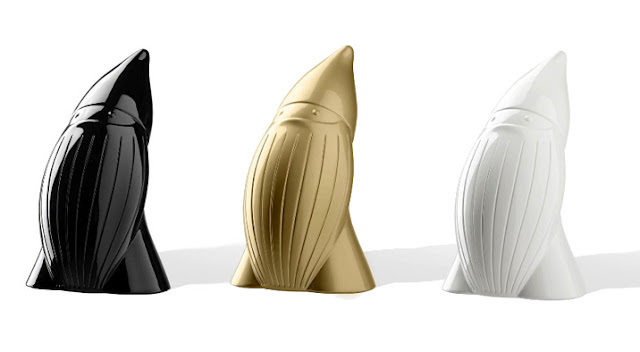 If It's Hip, It's Here (Archives): Baddy, The Modern Garden Gnome. Now in 8 Colors. 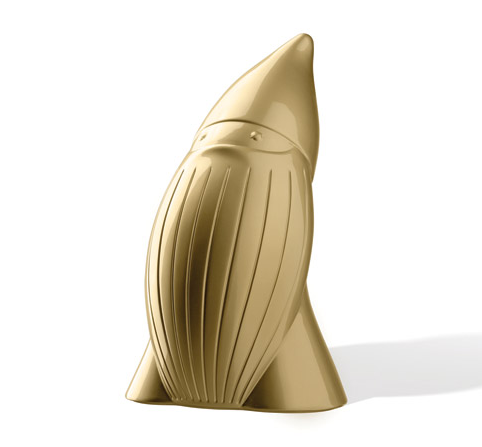 Baddy, The Modern Garden Gnome. Now in 8 Colors. I've never been a big garden gnome fan, but these "baddies' by JVLT (artist Joe Velluto) for Plust could change all that. 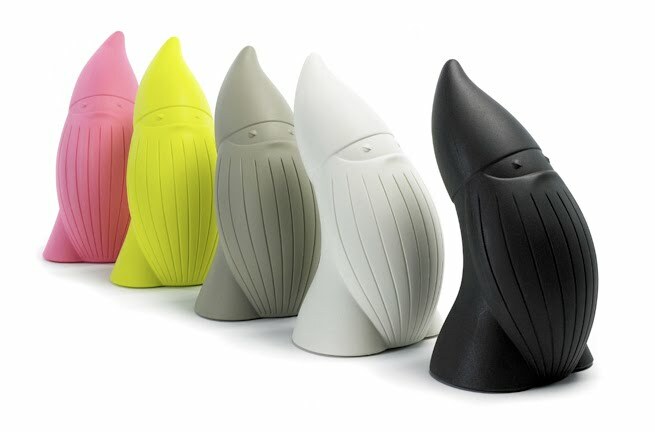 A modern garden gnome in several finishes, “Baddy” is a colored resin sculpture suitable for outdoor and indoor settings. 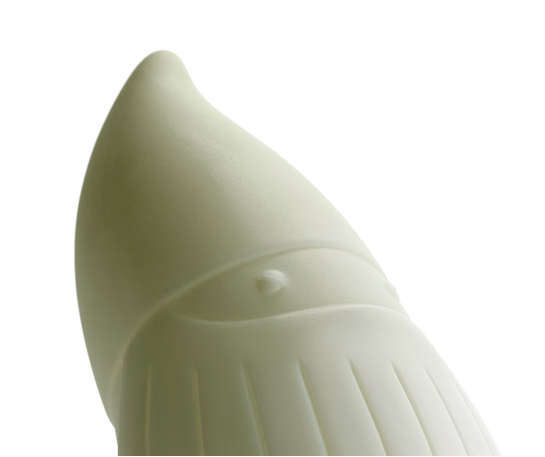 In the luminescent version it acts as a “dwarf guard” thanks to a luminous resin that absorbs light momentarily and then releases it for several hours, making it a small presence in the night. You'd have to contact the manufacturer or designer and ask who the distrributors are. The links are at the end of the post. BoomCases Will Have You Rocking Retro-Style. The Green Garmento Is 4 Eco Friendly Bags In One. The RbG Rainbow Eyeglasses By Luis Porem.